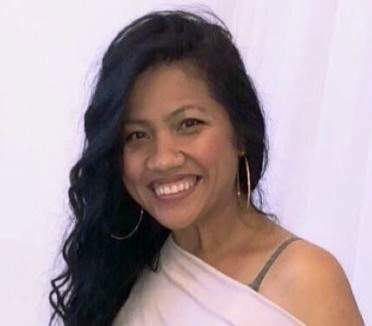 Alhasan was wanted on suspicion of killing Tyanie Sopheap Ly, 38, of Santa Ana, then stuffing her body in a duffel bag that was left in a dumpster on the 2100 block of Balboa Plaza on or before Tuesday, Oct. 30, according to the O.C. Register. The victim, Ly, was the mother of three young children. Investigators believe that she was dating Alhasan, but they are not sure how long the couple was together or how they happened to meet. The victim was identified in about a day after members of her family saw media reports about her death then helped to identify her body. Alhasan became a suspect shortly after Ly was identified as the victim. 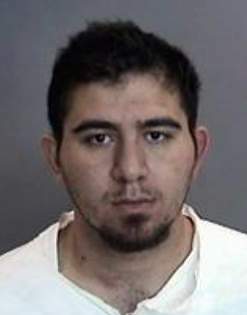 The Anaheim Police worked quickly to find and arrest him as they believed he would try to leave the United States. 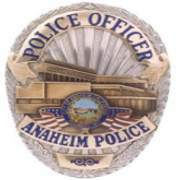 The Anaheim Police were assisted by the Department of Homeland Security, as well as US Customs and Border Protection. Alhasan is being held on $5 million bail as he was deemed a flight risk. Prosecutors are expected to file first degree murder and other charges against him at his arraignment, which is scheduled for this Friday. Investigators have asked anyone who might know anything about the suspect’s dating history to contact OC Crimestoppers at 855-TIP-OCCS or www.occrimestoppers.org.